Even princesses like to dance to silly music! This album teaches about counting, the alphabet, manners, animals, following directions, and much more! 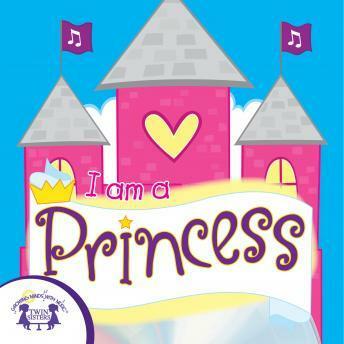 This is a great album for teaching your little princess basics while they have fun! 2. What Color Are You Wearing? 7. Can You Swing Your Arms? 9. Say ""Please"" And ""Thank You""